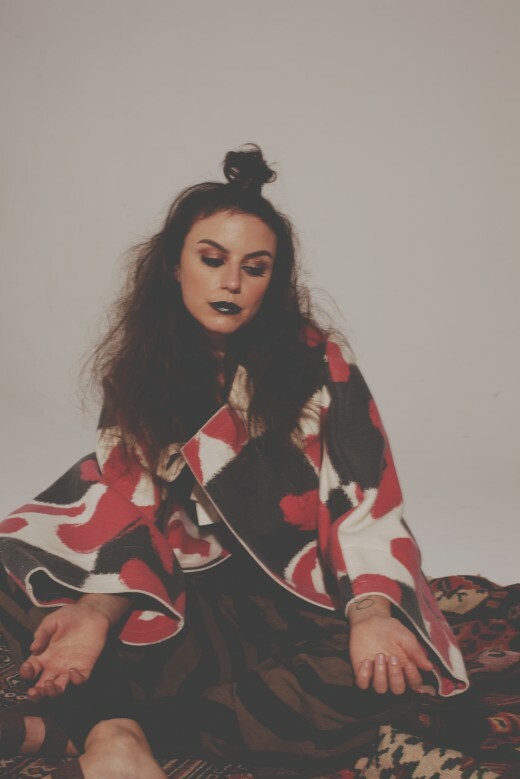 Best known for her work as a vocalist/bassist with the Dirty Projectors, Angel Deradoorian has collaborated with Bjork, Flying Lotus, U2 and the Roots. Deradoorian will be in residence for five days at Western Front, working on music that will culminate with this concert in the Luxe. “Faintly reminiscent of Philip Glass’ Koyaanisqatsi or Meredith Monk’s Book of Days…vocal harmonies against chords bristling with overtones … swooping glissandi … (Deradoorian) uses minimalism as a springboard to dive into an array of microtonal frequencies.” –Phillip Shelburne, Pitchfork, Oct 6, 2017. Deradoorian. Photo courtesy of the artist, by Bennet Perez.